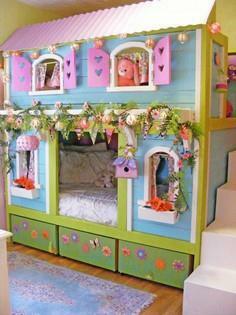 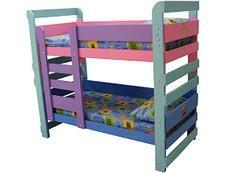 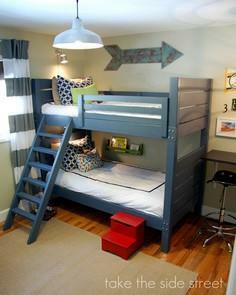 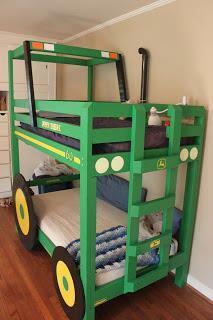 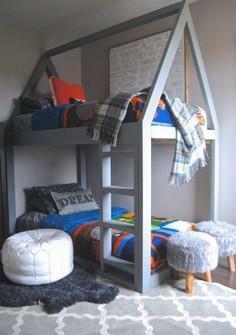 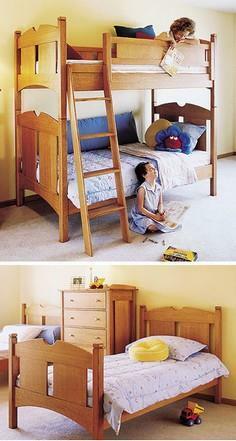 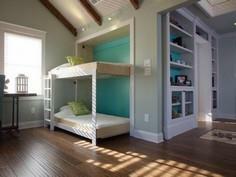 Kids love bunk beds! 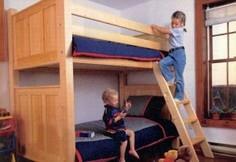 This collection of bunk bed plans includes ideas for simple bunk beds that only take simple basic skills, beds with fine detailing and craftsmanship and whimsical beds for creating a fun play environment. 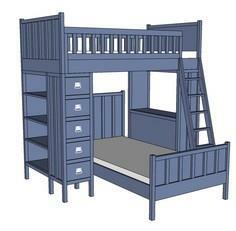 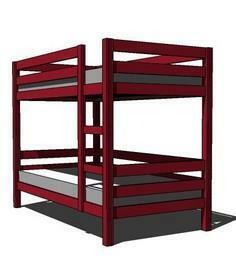 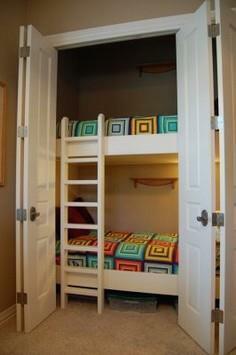 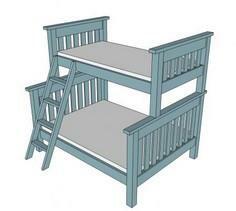 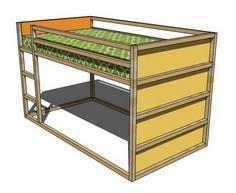 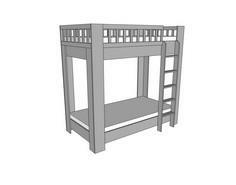 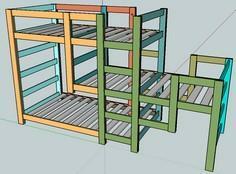 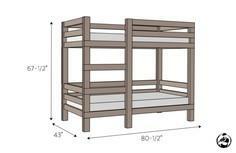 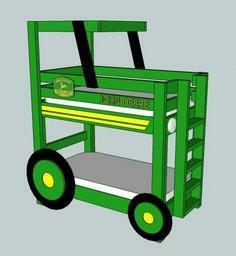 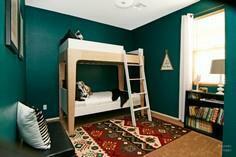 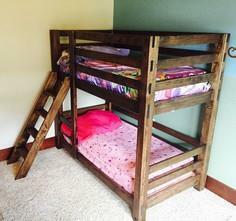 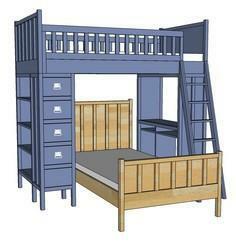 Save space, add storage and fun when you browse this collection of free bunk bed plans. 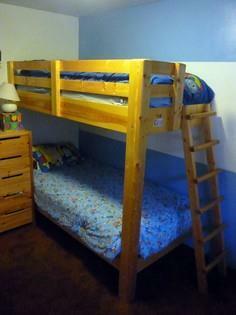 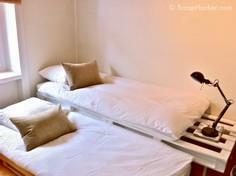 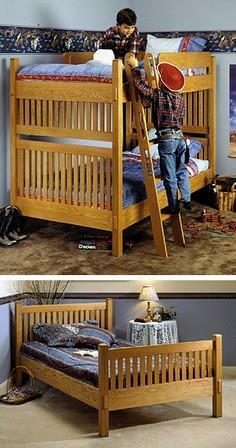 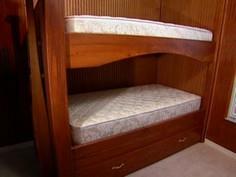 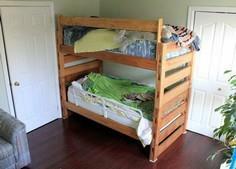 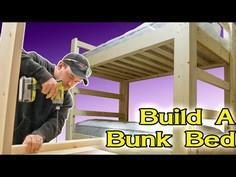 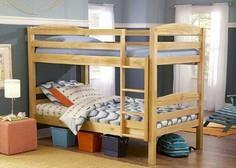 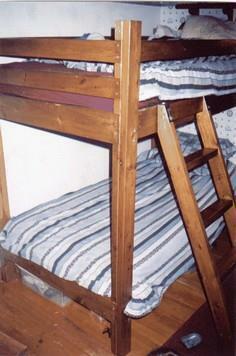 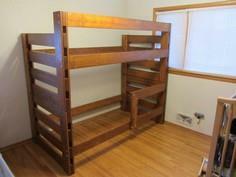 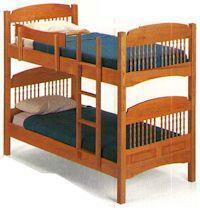 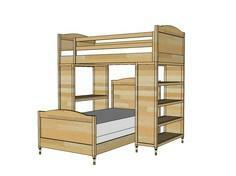 Bunk beds can be built with almost any type of wood. 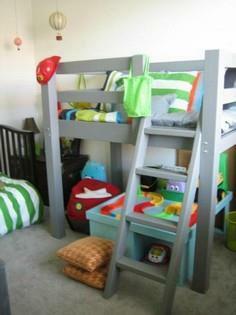 You can use stock lumber from local supply stores and finish with stain and polyurethane or colorful enamel paint. 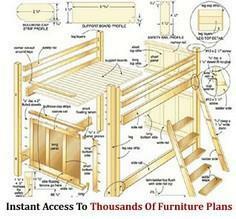 For finely crafted furniture, you may want to use a hardwood such as maple oak or hickory. 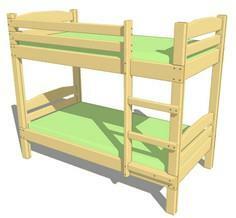 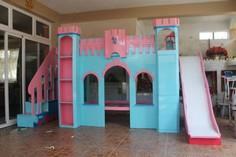 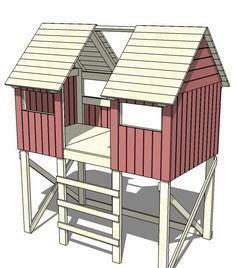 Fun bunk beds made to look like a tractor, playhouse, fort or castle are very popular, and there is even a bunk bed in a closet when space is at a real premium. 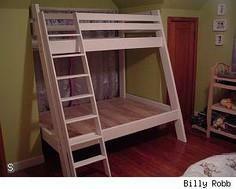 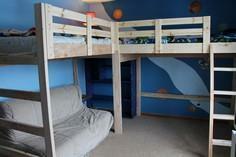 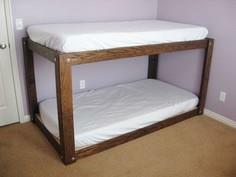 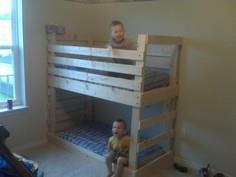 Your family will love the new beds, and you'll get a chance to practice your woodworking skills with this great project.